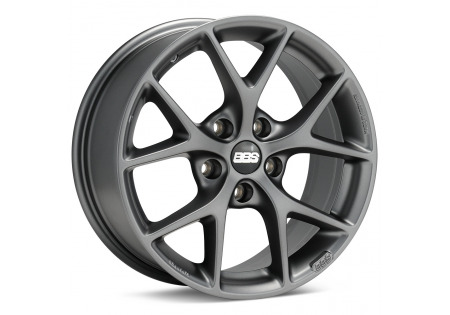 BBS SR wheels are a part of BBS' Design Line. The BBS Design Line is their range of low pressure cast wheels. 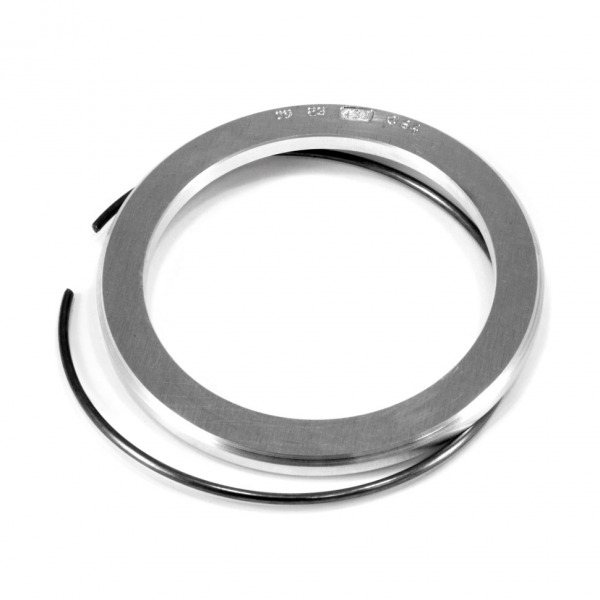 To produce a quality, long-lasting wheel, it is essential to have a top-quality casting blank. 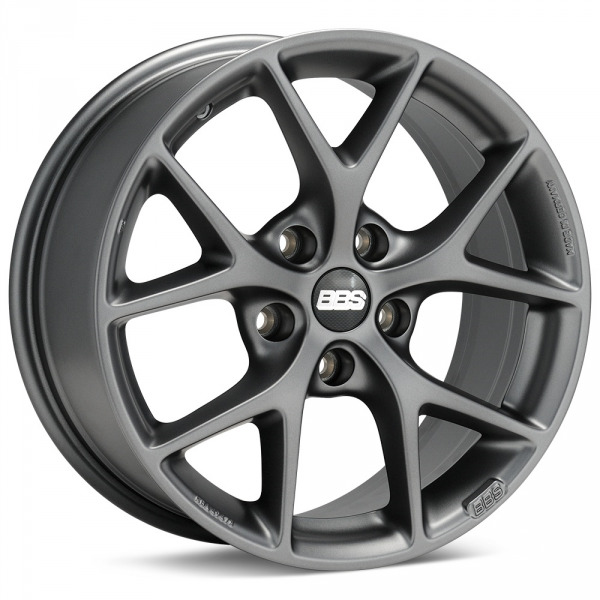 BBS uses the low-pressure aluminum casting technique to manufacture this base for their light alloy wheels. This process gives them a range of high quality wheels with a value based price point and a wide range of applications.